Income tax is a direct tax collected by the Central Government and is levied on all income other than agricultural income on a person liable to pay such tax. Company / LLP is a separate person different from its owners and income of business is taxed at the hand of the Company / LLP. Permanent Account Number (PAN) issued by the Income Tax Department to a tax payer. 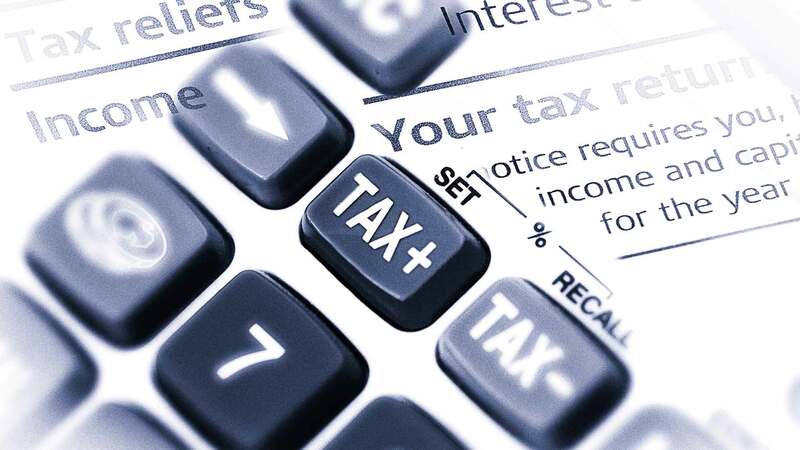 All the Companies are required to obtain PAN for Income Tax references. PAN is required as reference in many other instances as well. Certain category of payments requires Tax Deduction at Source (TDS) and the tax so deducted must be remitted to the Government of India. To enable TDS remittance, TAN is required. This can be obtained after approval and issue of PAN. A Company / LLP while making specific payments has to deduct tax at source. TDS is applicable to payments such as Salary, Interest, Dividend, Rent, Fee for professional and technical services, Commission and brokerage etc. The collection tax will be made at the source where income arises or accrues. After payment of TDS to the Government, the Company / LLP has to issue TDS Certificates periodically to the person from whom the amount is deducted. Delay in filing the returns and issue of TDS Certificates attracts penalty. If the advance tax payment is not made in time, interest will be applicable for the delay in payment. 4. Dividend Distribution Tax (DDT). A company can distribute profit to shareholders as dividend after paying dividend distribution tax (DDT). The dividend, if distribute after payment of DDT will not be taxed again at the hands of shareholders.